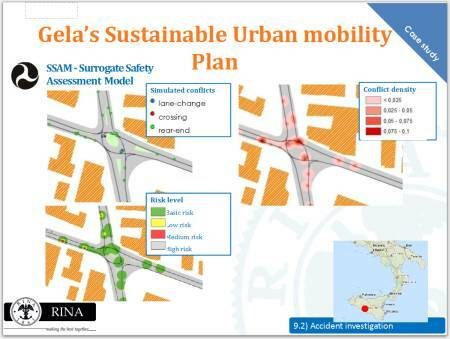 At the end of July, our Italian partner, Andrea Marella of Traficlab.eu, led an online seminar about road safety titled “Road traffic safety (RTS) management system standard“. DataFromSky was mentioned as one of the best ways to gather information about driver behaviour and safety. During 2012 the International Organization for Standardization published a new standard called: ISO 39001:2012 – Road traffic safety (RTS) management systems – Requirements with guidance for use. The ISO provides a tool to help organizations to reduce and ultimately to eliminate the incidence and risk of death and serious injury related to road traffic crashes. 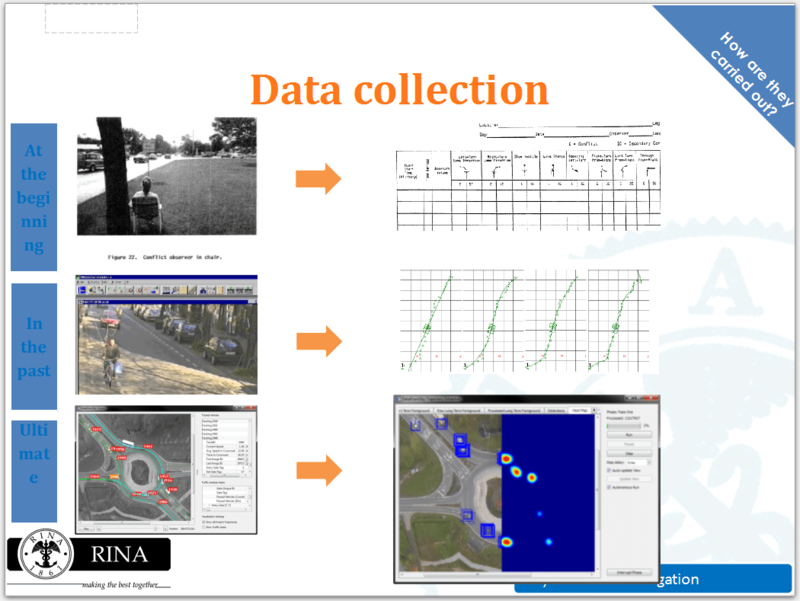 DataFromSky was mentioned as a great source of data, and we must agree. The conflict heatmaps from simulation on next slide are exactly what we can deliver! Furthermore, we can do this from real data.